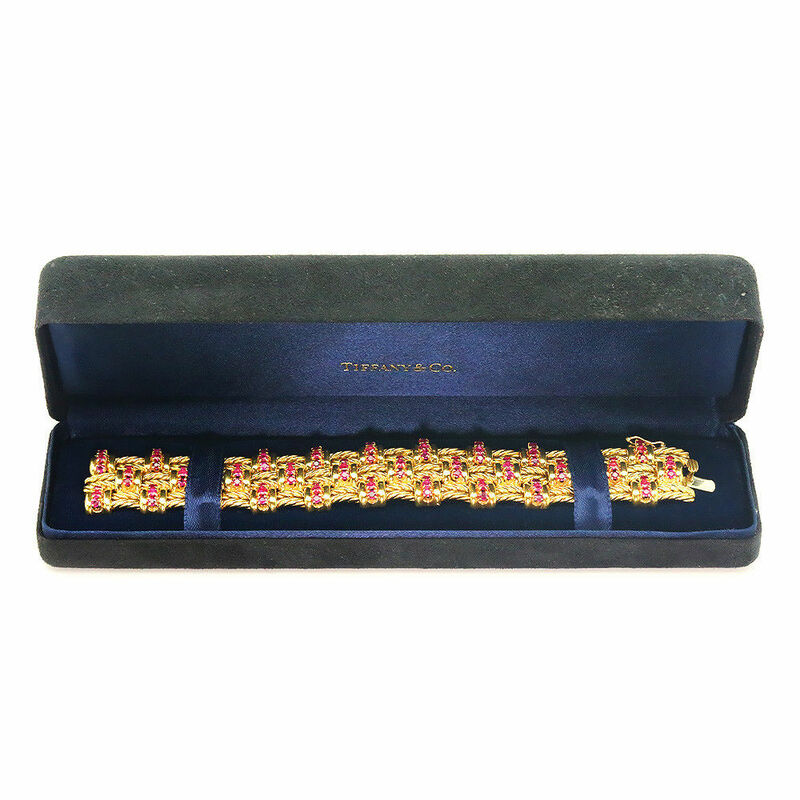 Featured is a vintage 100% authentic Tiffany & Co. (circa 1960s) ruby encrusted link bracelet made of exquisite 18kt yellow gold. The intense pinkish red rubies look absolutely radiant against the golden glow of the high content gold. The gold blends polished bars with a rope design and creates an interesting contrast of shadows and light. There are 33 stations of rubies with 3 in each and they are all beautifully matched and weigh about 9.00 carats total. The bracelet feels remarkable as it has a nice solid weight to it at 104 grams is extremely comfortable. It measures 6 3/4″ in length and 1″ in width. An original Tiffany & Co box is included as it has a black suede exterior and blue velvet interior. It’s in great condition with some minor wear to the exterior. The bracelet has a box clasp with a safety catch and is in pristine condition. 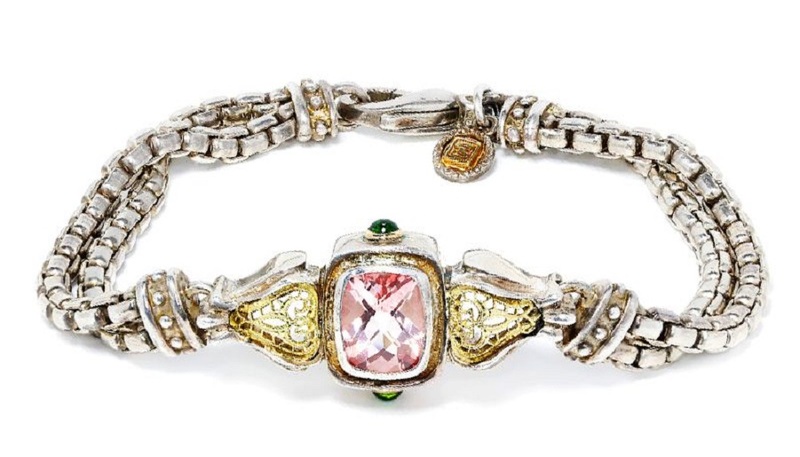 Bracelet, Ruby, Tiffany and Co. This striking diamond cuff bracelet made of solid 18kt white and yellow textured gold is crafted by H. Gold out of Italy. 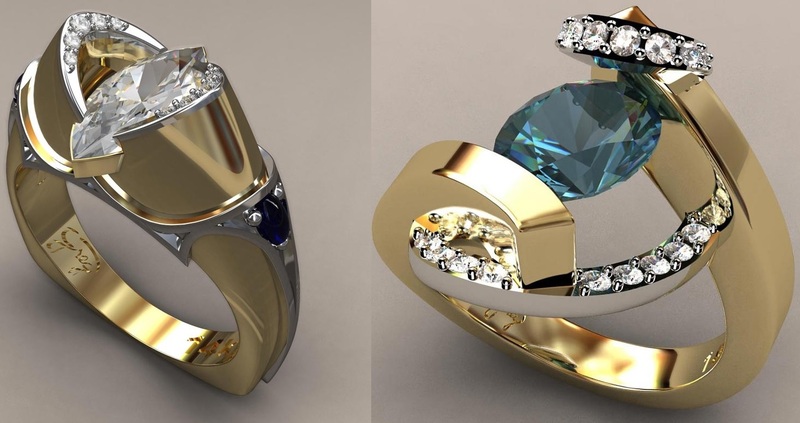 The bangle has an incredible weight to it at 100.4 grams and is extremely well crafted. 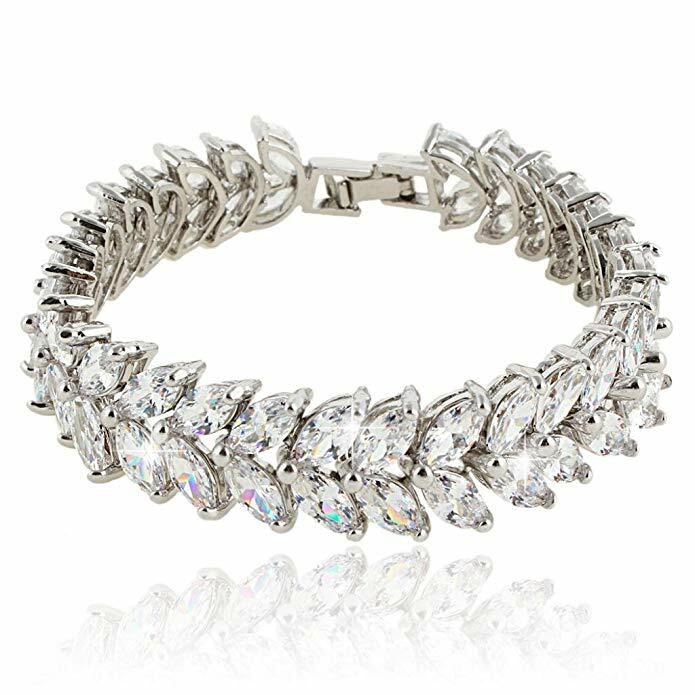 The surface of the bangle features an interesting white clusters of snowflake inspired designs encrusted with diamonds. At the center of the clusters are bezel set diamonds surrounded by bead set diamonds. There are 7 bezel set diamonds in 7 clusters accompanied by 86 brilliant diamonds in bead settings. 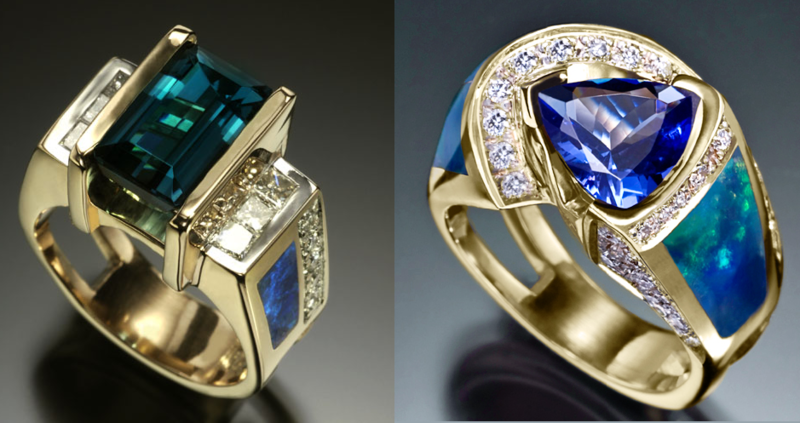 They weigh approximately 3.00 carats total and are graded G-H in color and VS2-SI1 in clarity. 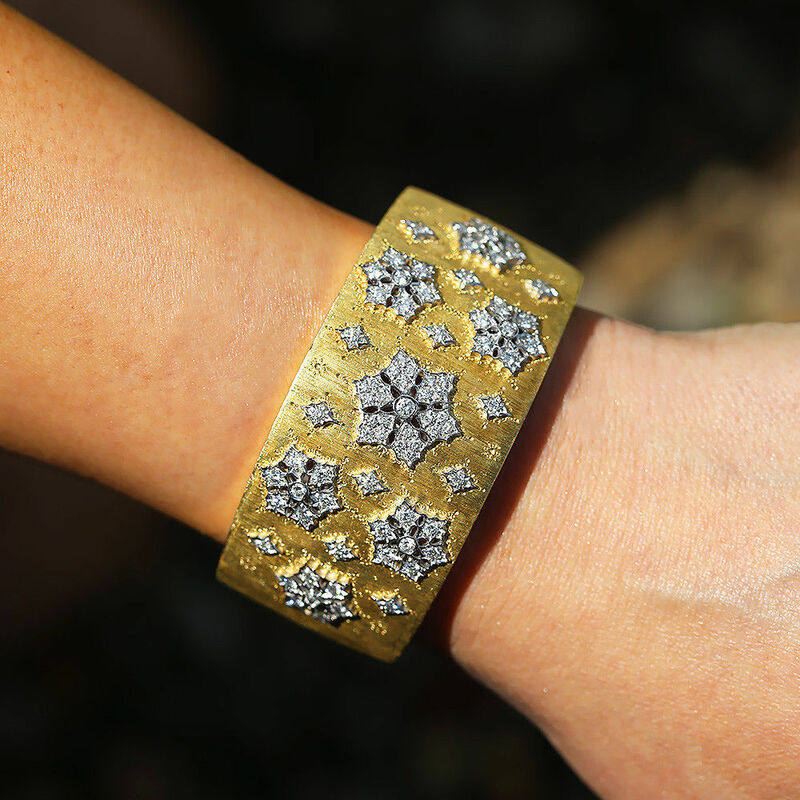 The cuff’s surface has been florentine textured and embellished with round imprinted dot designs around the clusters. 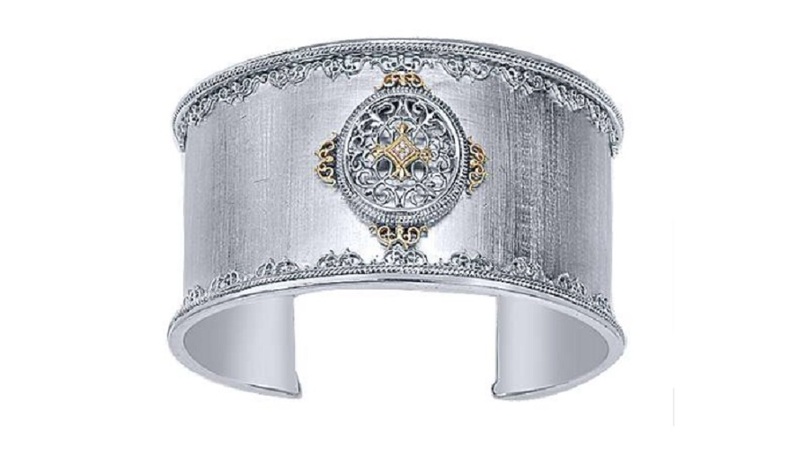 The interior of the cuff features an intricate open filigree design used for structural support. 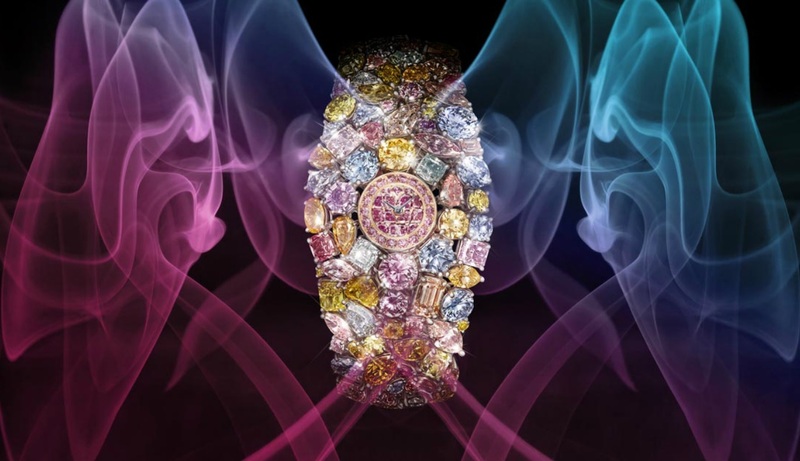 The bangle measures 7.25″ in length and 1 5/15″ in width at its center. It is in Like New condition. 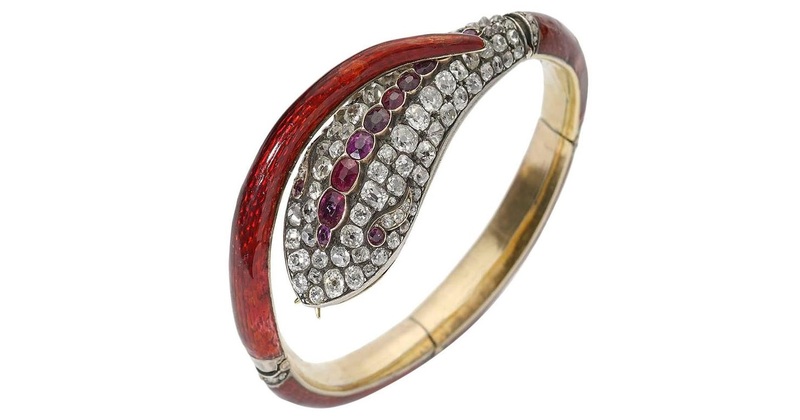 Victorian red guilloche enamel snake bangle, the head is set with old-cut diamonds and rubies with red enamel set to the body and tail, with diamond detail to the three hinges. 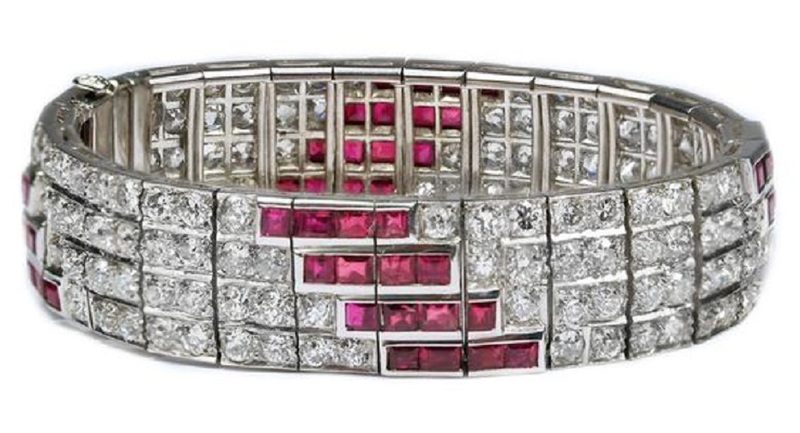 An Exquisite Ruby and Diamond Art Deco Platinum Bracelet, accompanied by approximately 13.00 carats of Diamonds and 4.00-5.00 carats of Rubies. Set in Platinum. Ruby and Diamond Art Deco Platinum Bracelet, accompanied by approximately 13.00 carats of Diamonds and 4.00-5.00 carats of Rubies. Set in Platinum. 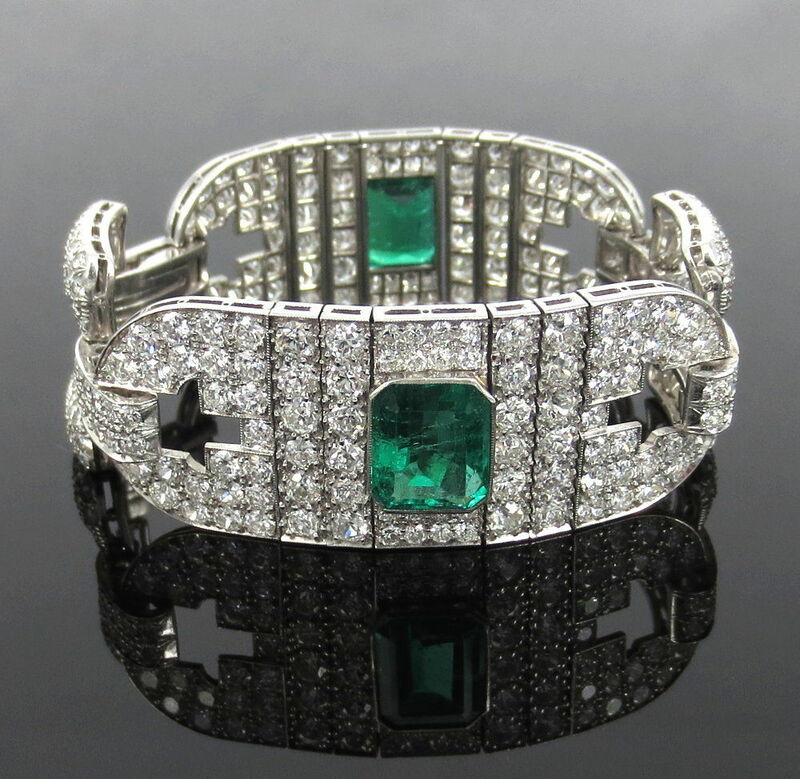 Up for sale is an old cut diamond & emerald bracelet. This antique bracelet is made of platinum; it is from the Art Deco period. This rare bracelet has two large size certified Colombian emeralds and old cut diamonds. These emeralds are very rare with bright green color & good clarity. 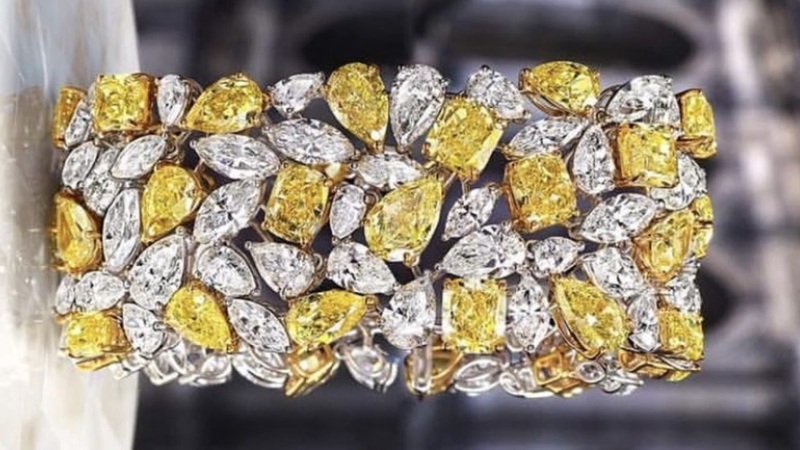 The bracelet has etching in the platinum and all stones are high grade. 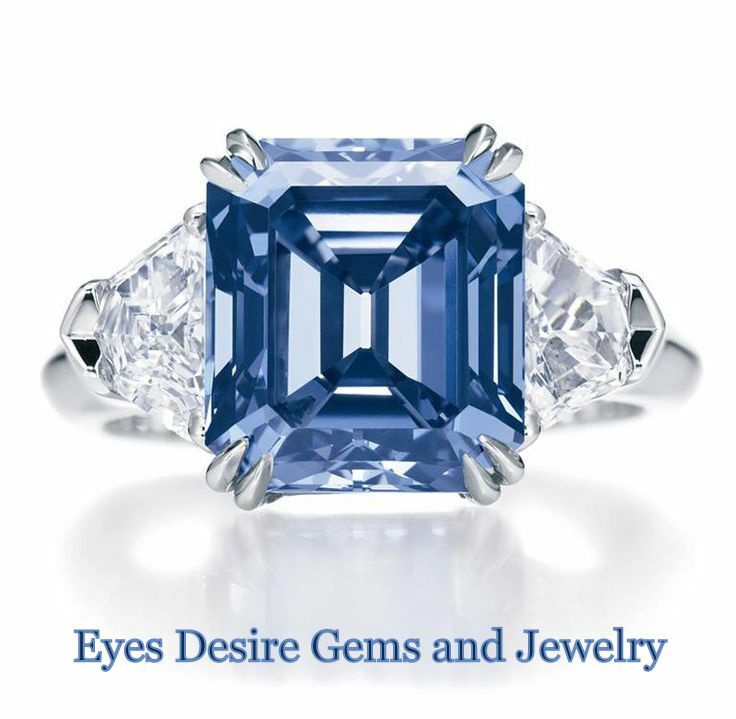 The old cut diamonds weigh approximately 16.0 carats; they are G to H color and VS clarity. This Art Deco piece has light wear on the platinum. This bracelet measures 17.1cm (6.75 inch) long and 21mm (0.82 inch) wide. The weight of this bracelet is 48.2 grams.